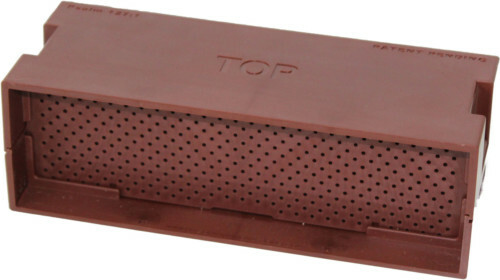 Tan color is throughout the product and not just a surface color. 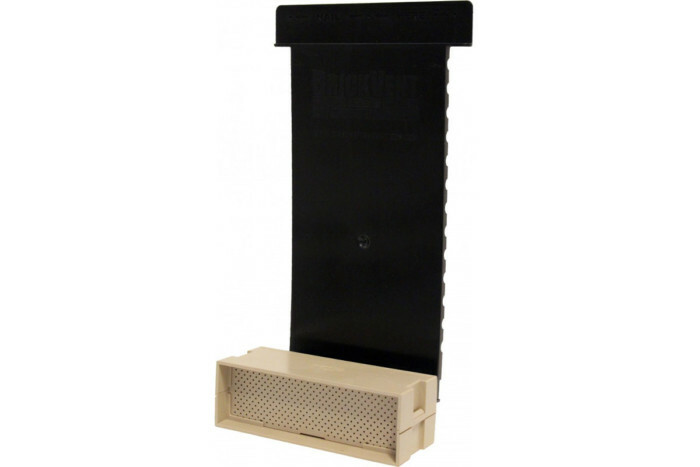 Backplate is black, but is not visible after new brick facade installation is compete. 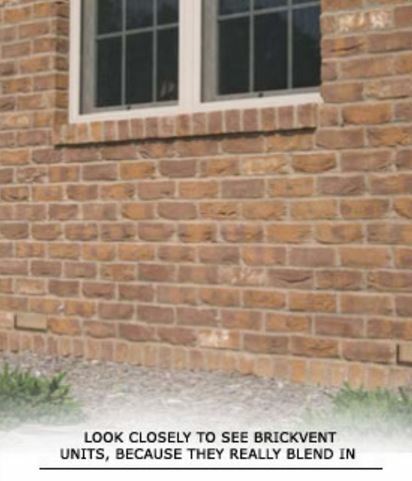 The BrickVent bricks can be painted using paint for plastics or by first applying a primer for plastics. 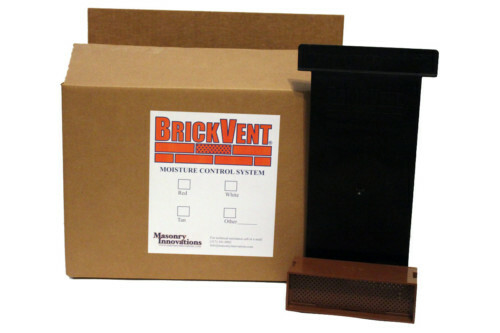 The BrickVent Brick is 3″ Deep x 7-3/4″ Wide x 2-1/2″ Tall. 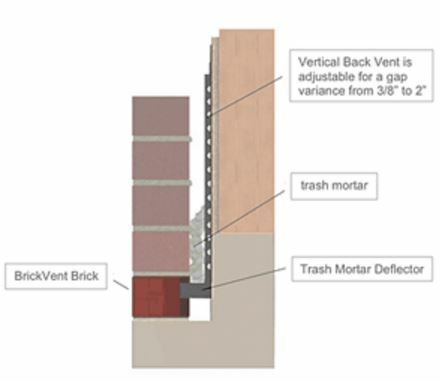 With the backplate fully inserted into the brick portion, the depth is 3-3/8″ minimum. 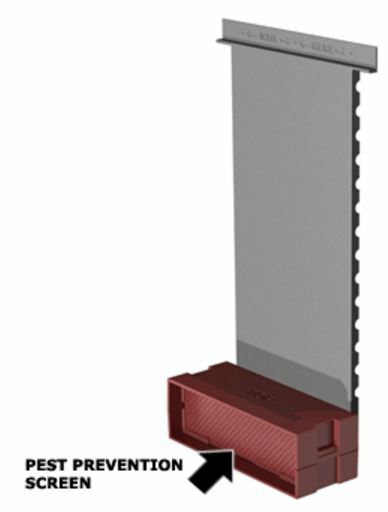 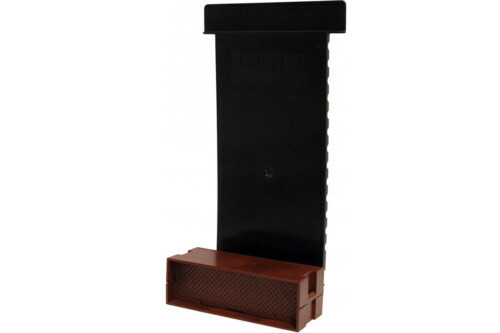 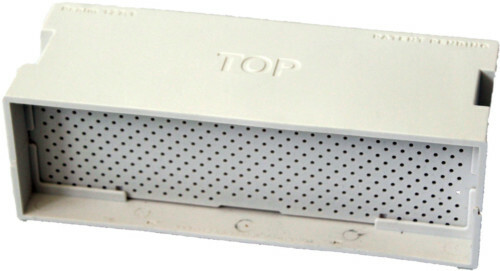 With the adjustable backplate fully extended from the brick, the depth is approximately 5″. 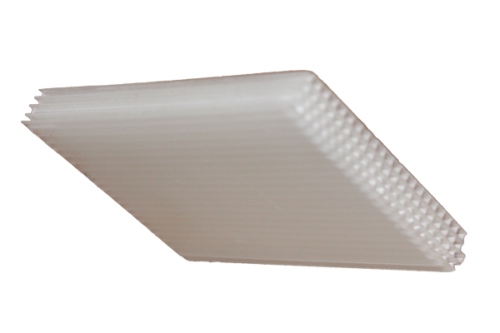 Packaging includes installation instructions in English and Spanish.